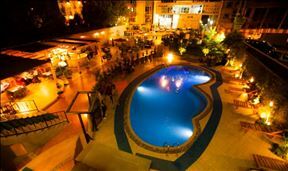 Wudasie Castle Hotel is situated in the heart of Bole, in the city of Addis Ababa, Ethiopia. 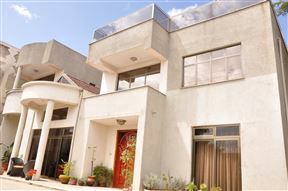 Situated in Ethiopia’s bustling city centre, Kefetew Guest House offers guests a comfortable stay while visiting Addis Ababa. The warm hospitality and personalised service will make visitors feel truly welcome. 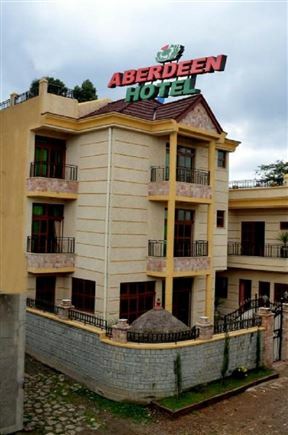 Welcome to Aberdeen Hotel; whether you are coming to Ethiopia for business or leisure, Aberdeen hotel is the perfect place where you will find your stay is a pleasant one. 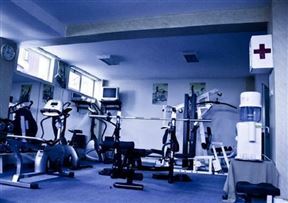 We are highly committed to ensure your stay in our hotel is comfortable and relaxing. 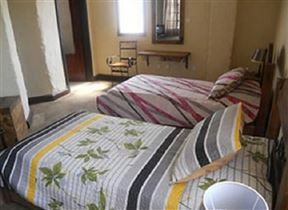 Located midway between Bole Airport and Bob Marley Junction, Arequ is a small family guest house built from antique elements from residences half a century old. All the furnishing are handmade by the family itself. 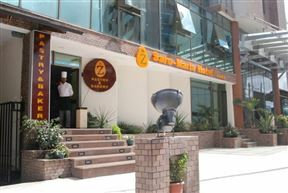 Saro-Maria Hotel is conveniently located in the heart of the upmarket Bole district. Situated approximately five minutes’ drive from the Bole International Airport, it is ideal for business travellers and tourists alike. Ekko Guest house offers self-catering apartments in a quiet residential area, centrally located near the main transport routes to the city. The apartments offer accommodation for couples, business travellers and families looking for a private and quiet holiday home. 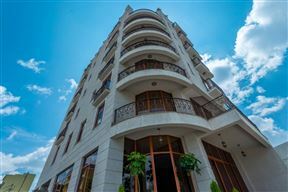 Reliance Hotel Apartments offers a quite semi self-catering holiday and business destination for those visiting Ethiopia. 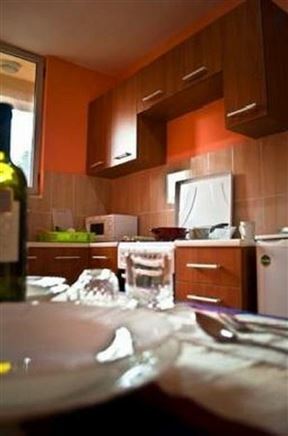 The accommodation is available in stylish and modern apartments with hotel facilities. 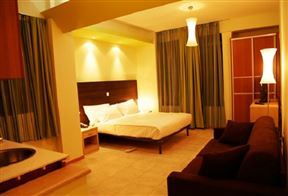 Bole Ambassador Hotel is a luxurious hotel situated just a short drive from Bole international Airport. 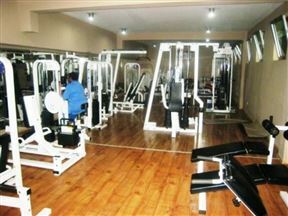 The hotel has 123 rooms in a wide selection to cater for the tourist, business travellers and couples.